Chelsea - The Best Value for Money in London. Chelsea are going strong in the Premier League at the moment and are one of the favourites to win the title this season. The Blues are currently at the top of the table with 43 points from 17 matches, nine points clear of our London rivals Arsenal who are fourth. 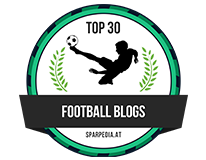 Tottenham Hotspur, another major London club, are ten points off the pace in fifth, while West Ham are thirteenth with Crystal Palace are 17th and are just a place above the relegation zone. Chelsea, Arsenal and Tottenham are the three London clubs expected to challenge for the Premier League title this season. All three play good attacking football, but which club is best value for money in terms of ticket prices? 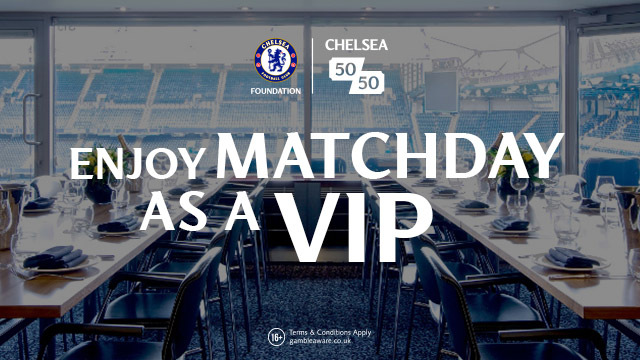 A recent study conducted by Voucherbox has found that fans have to fork out £959 to watch Chelsea at Stamford Bridge this season. It costs as much as £1,223 to watch Arsenal at the Emirates Stadium and £974 to watch Spurs at White Hart Lane. Tickets for Crystal Palace at Selhurst Park and West Ham United at the London Stadium are much cheaper, but that’s understandable. After all, Palace and West Ham do not have a Mesut Ozil, Eden Hazard or Harry Kane in their sides, and are not challenging for the Premier League title. Moreover, to watch Chelsea away from home, it would cost £749.90 this season, while to follow Arsenal and Tottenham, one would have to shell out £1039.90 and £1088.90 respectively. Among Chelsea, Arsenal and Tottenham, the Blues are certainly providing the most value for money at the moment. Antonio Conte’s side have won their last eleven Premier League matches, including victories over title rivals Tottenham and Manchester City. During that run, the Blues have conceded only two goals. In fact, Chelsea have the second best defensive record in the division, having shipped just 11 goals in 17 league matches. While Spurs have scored 29 goals, Chelsea have scored 35 – just three less than Arsenal have. Conte’s side are playing good and entertaining football, they are scoring goals, and at the same time they are showing steel at the back. 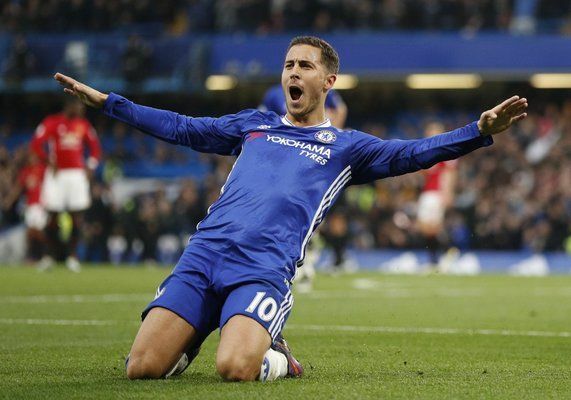 Eden Hazard has been a key figure for Chelsea so far this season and seems to be back to his best. The Belgium international attacking midfielder, who can also operate as a winger, has already scored eight goals and created 30 chances in 14 Premier League matches. Less than £1000 to watch Hazard weave his magic at Stamford Bridge? 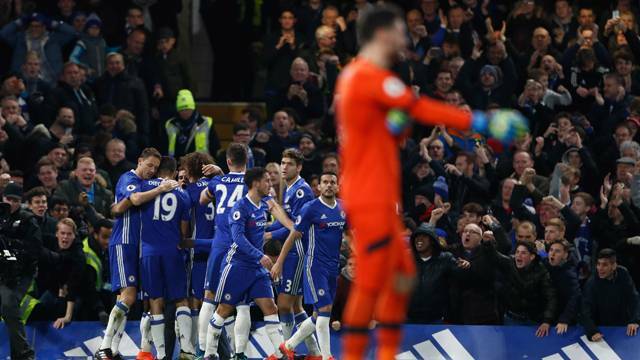 It is not just on the football pitch that Chelsea are showing up Arsenal and Tottenham, they are also demonstrating to the fans that they are ready to do as much as they can. If your brother or best friend is a Chelsea fan, then it would cost you £41.25 to buy him a home shirt as Christmas present with a 25% discount. There is no such discount to buy an Arsenal shirt or a Tottenham home shirt, which cost £55. Things could change between now and the end of the season in terms of results, but there can no doubt that at this moment in time, it is Chelsea who are showing Arsenal and Spurs how to be successful on the pitch and connect with the fans.